Onika has her Masters in applied sport psychology from the University of Ottawa. Her role at OakPW is to facilitate the training and development of mental skills, which her clients then use to perform more consistently at their personal best, recover more quickly from injuries, and excel in the areas of life that are most important to them. These mental skills include goal setting, confidence, focus, motivation, mindfulness, imagery, emotional control, stress management, and more. She is invested in the wellbeing of her clients, and wants to help you achieve your best possible performance as quickly as possible. Onika grew up in the competitive dance scene in Oakville. Her familiarity with competitive environments has inspired her mission to make a difference by supporting the wellbeing of athletes across the GTA. 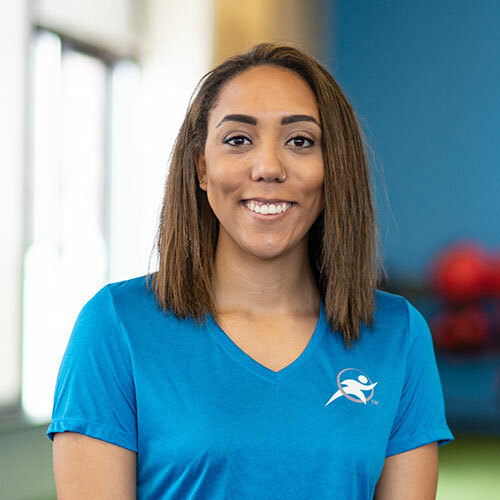 Onika has worked with athletes across all levels and sport disciplines — from Paralympic rowers and National team hockey players to grassroots soccer teams and everything in between! However, it is not just athletes that the principles of sport psychology can benefit. Some of Onika’s clients are general population individuals, who find solace in day-to-day performance coaching and enhancement. Onika also has her mental health first aid certificate, and expertise in both the mental health and performance enhancement aspects of sport and recovery. Onika’s person-centered approach as a consultant involves a balance between discussion and application. She works collaboratively with clients to create a plan for action, and offers a structure for accountability to ensure their success. All of the skills discussed in sessions are transferrable — these are skills that can help you in sport and in life.  Sign up for your free intake today and see what mental performance sessions can do for you!